The school passport and IndieJúnior are together again! 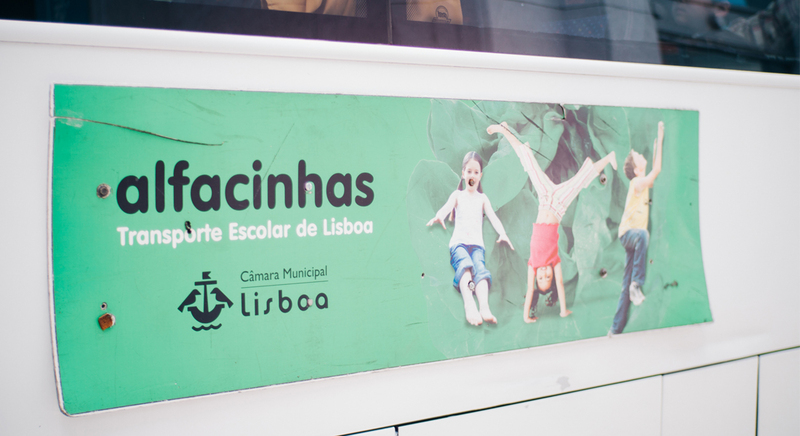 The passport will get a new stamp and it will give access to IndieJúnior for preschool and 1st cycle students from Lisbon public schools. To request the transportation for your school, you have to inform your needs to the organization team when making your reservation. The IndieJúnior team will check the limited avaibality with Câmara Municipal de Lisboa, the entity responsible for the transportation. Register your school now and grab your spot HERE.